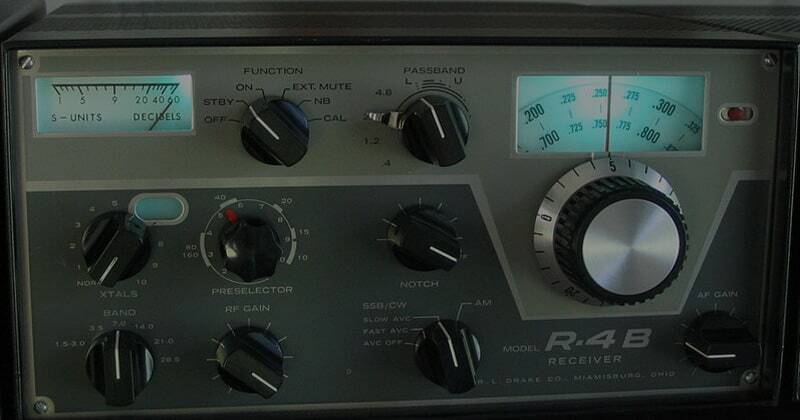 Many radio enthusiasts, when starting out on their exploration of radio devices get confused about ham radio vs shortwave radio. As a result of their confusion and lack of knowledge, they end up with a device that does not meet their expectations. Ham radio and shortwave radio are not alike just because they have the term radio appended to them. There are some unique differences that really pit them apart and make them suitable for different purposes. Ham radio or amateur radio, as it is popularly known, is a service that allows people to listen to and talk with others locally, within a country, around the world, and even into space using radio technology. To achieve this, you can set up a ham radio station anywhere, including your home. To set up and operate a ham station, you need a certain knowledge radio technology, its operating principles, and different amateur bands. You also need a license to operate a ham station. When you get a license, you are allotted radio frequencies within the amateur bands by the Federal Communications Commission (FCC) for use. So with a ham radio, you can both broadcast and listen to others. A shortwave radio is a radio receiver that can receive more than one shortwave bands ranging from 1.6MHz to 30 MHz. Using a shortwave radio, you can listen to news, music, and other cultural programs from your country or internationally. However, you do not need a license to buy a shortwave radio. Unlike a ham radio, you can only listen on a shortwave radio and cannot communicate or broadcast. A shortwave radio broadcasts stations that are in the shortwave range of the electromagnetic spectrum. These are broadcast stations. On the other hand, a ham radio is a two-way communication system where two or more people communicate with each other. So in a way, the scope of a ham radio is narrower than a broadcast. It is more of a communication. Ham radio operates on a limited and licensed frequencies (bands) whereas shortwave radio operates on all frequencies, including all of the frequencies ham radios operate on. There are certain frequencies within the shortwave range that the ham radio operators get the license to operate on. So while listening to a shortwave radio, you may come across a conversation taking place among ham radio operators. While you won't be able to communicate, you can listen.